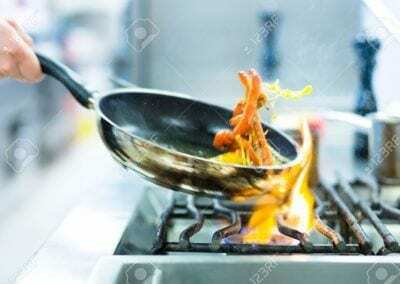 After a whirlwind 18 months, Loughborough College’s young hotshot chef Emily Bucknall is now embarking on the next step of her professional cookery development after being snapped up by the two star Michelin – Restaurant Sat Bains with Rooms. Emily completed a 3-day stage at the illustrious restaurant and was offered a role on completion after impressing Sat and his experienced team. 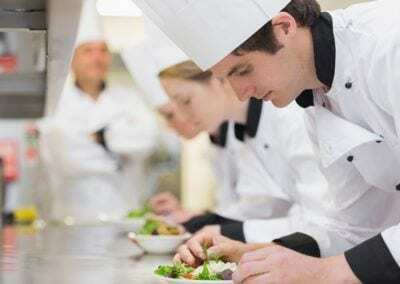 She will start at the beginning of September and will be working as a commis chef. 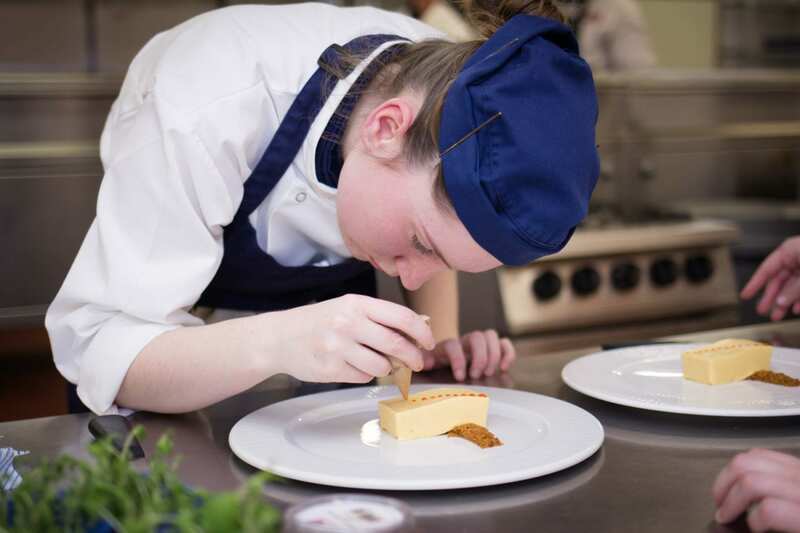 The incredible year and a half began for Emily after her Loughborough team’s against the odds win in the Country Range Student Chef Challenge in March 2016. This led to her competing at the Culinary Olympics and following the completion of her Level 3 Diploma in Advanced Cookery, she was then awarded a City & Guilds Medal for Excellence. 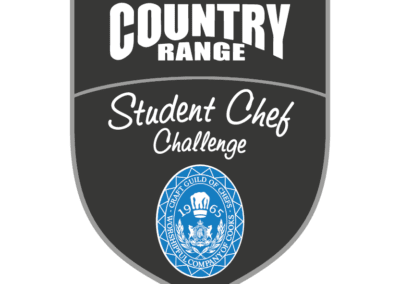 With the Country Range Student Chef Challenge back again in its 24th year, Emily is encouraging more students to get involved to help kick start their careers in professional kitchens. 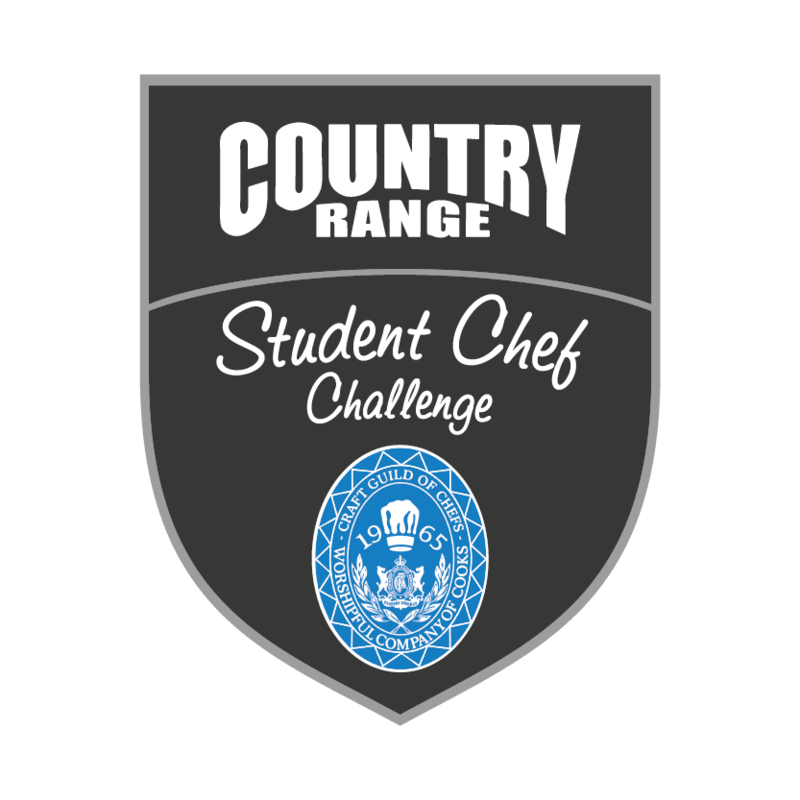 “For me, it all started with winning the Country Range Student Chef Challenge really. The win gave me direction, a huge confidence boost and a burning desire to work in the best kitchens with the finest chefs. 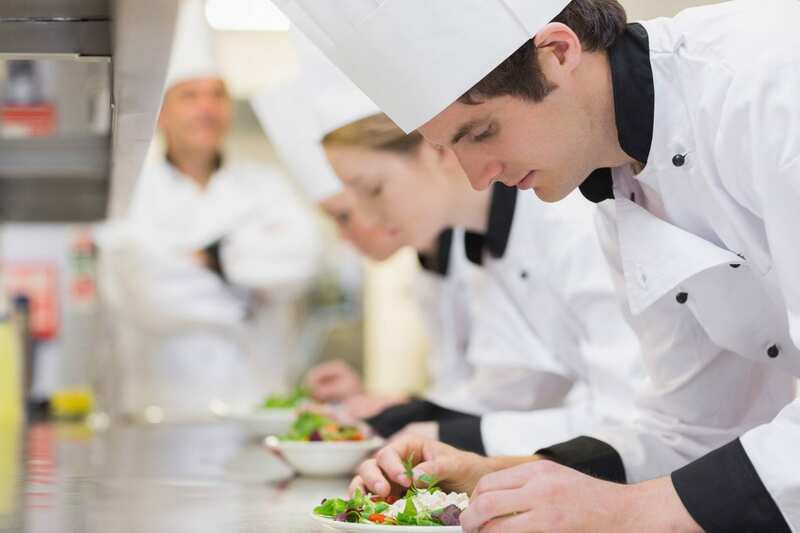 The skills learnt, experienced gained and happy memories will stay with me for life so I recommend all budding college chefs to get involved.